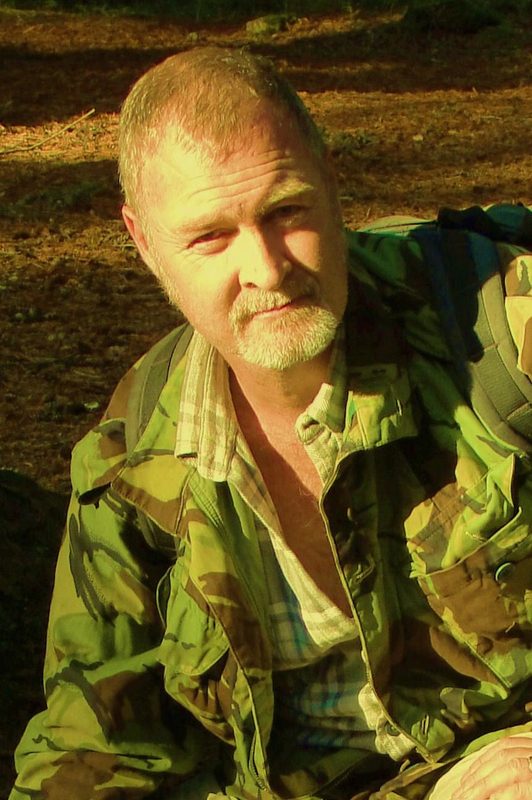 Jonathan McGowan on the big cat trail in Dorset. I first got interested in searching for strange creatures when I saw out-of-place large cats in the early 1980s, and also having a fascination for the Loch Ness Monster, the Yeti and Bigfoot. My early influences were Arthur C. Clarke's mysterious world and books about Bigfoot. I have seen more than 20 large cats in UK, no sightings of yeti or Bigfoot. The Yeti and Bigfoot interest me more than any other. The Tasmanian Tiger (Thylacine), and the Yeti. I don't do favorites, but I love the Yeti and Bigfoot, if it exists. 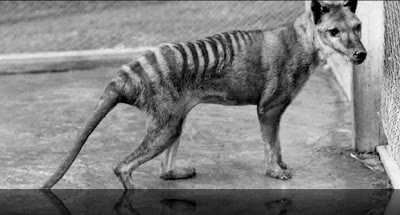 My favourite Australian cryptid has got to be the Queensland Tiger. I have developed some theories about most cryptids. I have just completed my book on big cats, which is yet to be edited let alone published, but I hope it gets out soon. Do you have a website? How can people contact you? 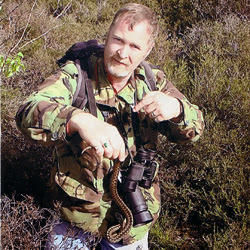 My website is not so much about cryptids but generally natural history with a 'big cat' blog. You can visit it here - www.thenaturalstuff.co.uk. I receive hundreds of reports of large cats a year. I have been a metre away from a leopard in Dorset and also a puma. On expedition with the CFZ we found evidence of a Yeti and also an Orang Pendek. I'll be joining the CFZ team on expedition to Tasmania, and probably Sumatra again at some time in the future. I give many talks on big cats and I am due to give a talk on the Yeti. I like all books on cryptozoology, especially those on the huge apes, and big cats. 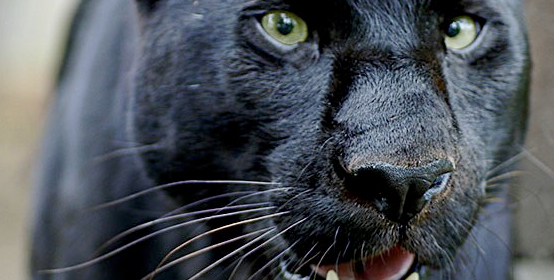 Australian Big Cats: An Unnatural History of Panthers is one of the best. 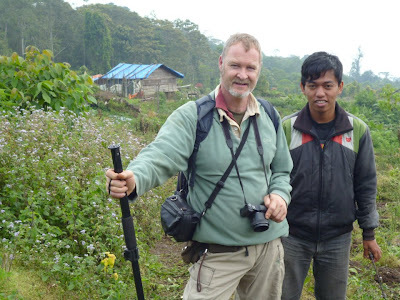 Jonathan McGowan on expedition in Sumatra in 2011 with David, his guide. Will the Dingo join the Thylacine?